Search lakes everywhere, and it's doubtful you can find a better waterfront lot - period. This view is absolutely exceptional - very long; straight down beautiful Lake Greenwood. The homes to either side are up and gorgeous, with some of the sweetest people you will ever meet. 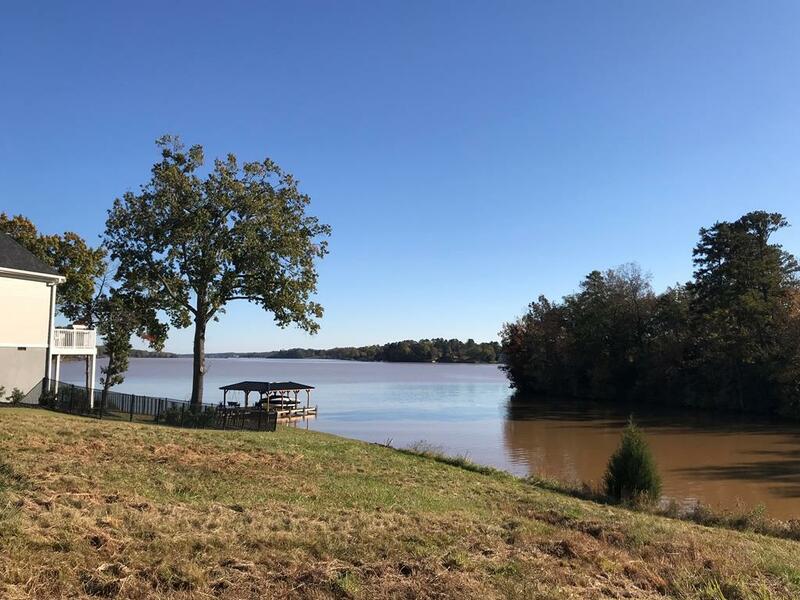 This lot has year round water, a view like no other, and enjoys a perfect location - close to shopping, dining, and doctors in Uptown Greenwood. It's a fifteen minute drive at the most! 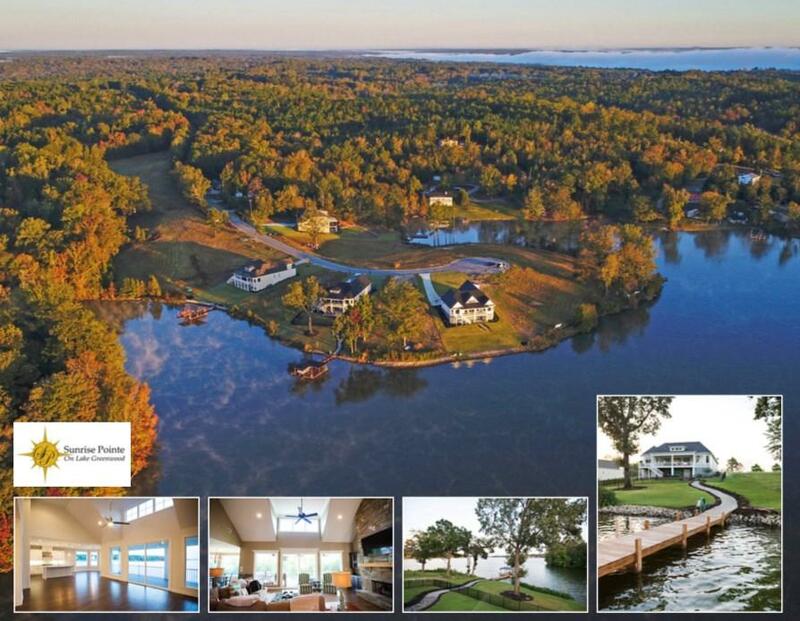 You're also close to the Simpsonville/Greenville area if you would like to enjoy prime waterfront living and commute. Sunrise Pointe already has high speed internet. The fishing is great, and Lake Greenwood tests pure - no metals in our fish so you can eat all you would like. Only sixteen homes will go up in this neighborhood, and then your opportunity to be in one of the best waterfront neighborhoods...is simply over. Gates close here at night, so children, grandchildren, and furry children can run and play by land or water. With HOA fees being just 350 a year - we doubt you'll find a better combination of beauty and affordability anywhere. Now let's frost your cake: with a lot/home package, the developer will lower the lot price for you. No rush to build here either. 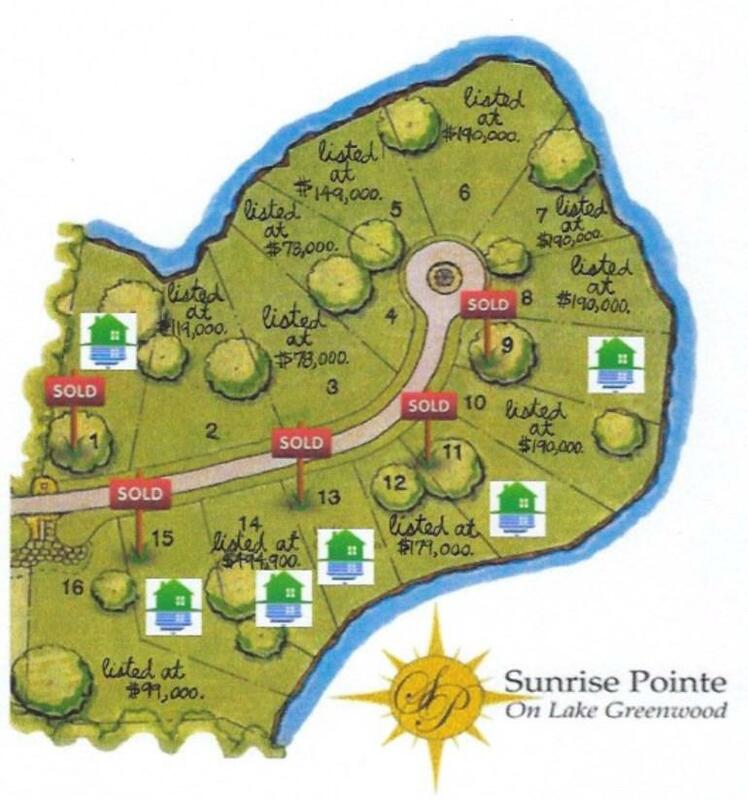 Secure your waterfront future, and build in a beautiful place when you're ready!